ATLANTA – (April 11, 2017) – Trevelino/Keller, founded on the heels of a dot.com bust in 2003, has recorded 13 consecutive profitable years since then, including recognition as the fourth fastest growing firm in the country. As new rankings are released in 2017, its growth among the country’s large and mid-size firms, scores Trevelino/Keller the 10thfastest growing position with 27.8% growth. In the Southeast, where the agency is heavily committed to supporting entrepreneurs, it ranks second. With a rich pedigree from global agencies Ogilvy, Golin and WeberShandwick, coupled with the firm’s client management approach and unmatched agency retention, it has become one of the most sought after firms in the Southeast. A dominant play in the technology space, the firm has successfully established depth of experience in health, financial services and franchising, in particular. Its reputation marketing approach which leverages the influence of public relations and the reach of digital and social marketing, packaged with an award-winning creative shop, has further differentiated the firm regionally and nationally. Positioned as a national boutique, the firm has found consistent success in its ability to launch companies locally, expanding into a multi-market brand before scaling nationally. Its success with emerging brands can be measured by the frequency with which clients have been acquired. Additionally, its work refreshing iconic brands has led to consistent client growth. “Clients want strategy, but it’s the execution that gets results. We thrive on execution through the right combination of unencumbered process, approach and ideation,” explains Genna Keller, principal. “T/K staff continue to be a differentiating quality of the firm – which includes long-standing staff and boomerangs." Trevelino/Keller is a digital public relations and marketing firm serving disruptive and scaling companies across seven practices – Technology, Healthcare, Financial Services, Food & Beverage, Franchising, Lifestyle and Environment. Its Groovy Studios brand houses creative services, dynamic content, digital and social marketing and demand generation. 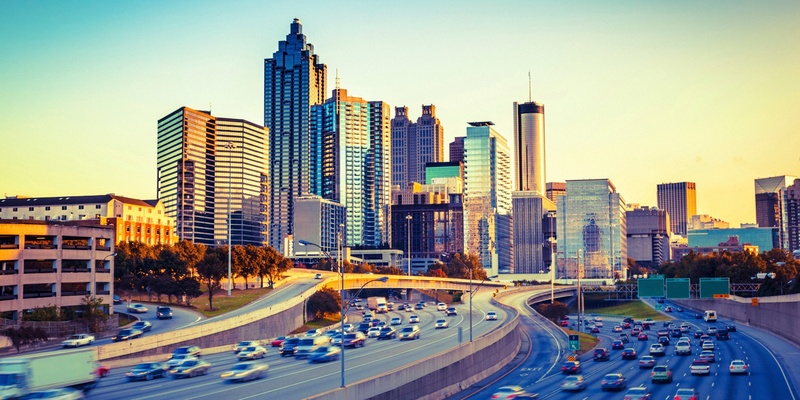 Headquartered in Atlanta, the industry's "First in Retention" firm operates six distinct ventures -- WheelhouseTK, an extended marketing services consortium; Atlas Alliance, a global network of agency partners; Consume Brands, a culinary arts, brand extension, product incubation and reputation management collaboration; TechRise, a real estate technology partnership; and, StartOpia, an information ecosystem designed to support the startup market. For more info on Trevelino/Keller, visit www.trevelinokeller.com.